Sign up for Broadjam today to follow Murray R. Wilde , and be notified when they upload new stuff or update their news! Just a guy with a 12 string and something to say. 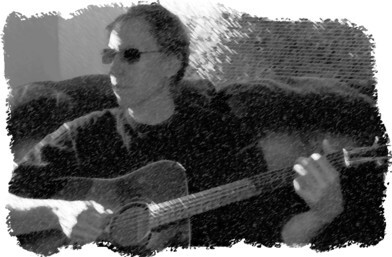 I write in all genres but favour Pop, Folk, Rock and Spiritual. My arrangements deal with issues of truth and deceit, war and peace, love and hope, and at times the humorous side of life. I have no aspirations of becoming a performing artist but perhaps have my music published or write for others.